The Callahan classic short has earned its spot on the production line time and time again because of its flawless fit, consistent quality and unstoppable versatility. Our unique Beach Twill fabric absorbs color and will never fade, no matter how many times you loyally wash & wear these classic shorts. 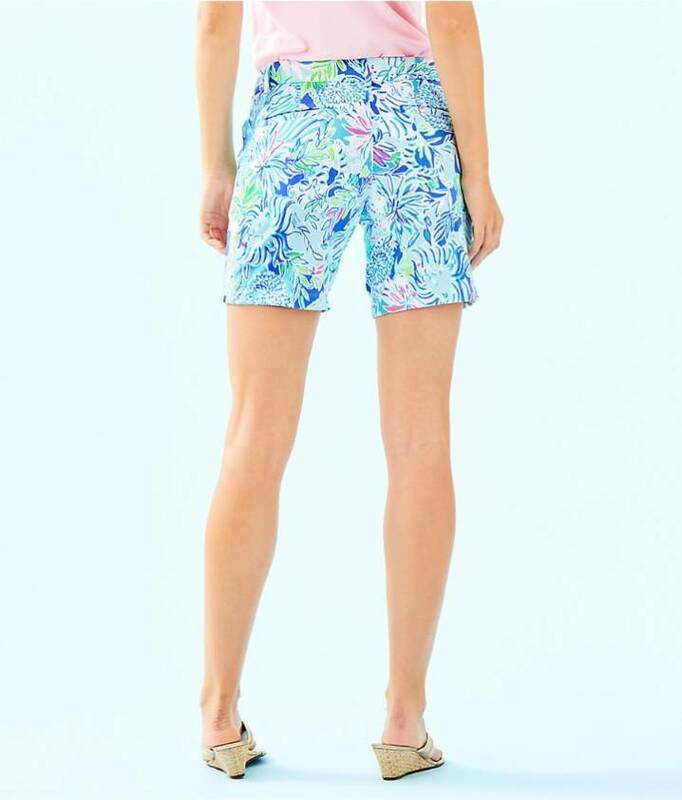 The only question is–how many pairs of these cotton shorts (with pockets!) can you fit in your drawer? 5″ Inseam, Garment Washed, Zip Fly Short With Center Front Button Closure, SlantFront Pockets, And Back Welt Pockets. Wave Jacquard (100% Cotton). Machine Wash Cold. Imported.